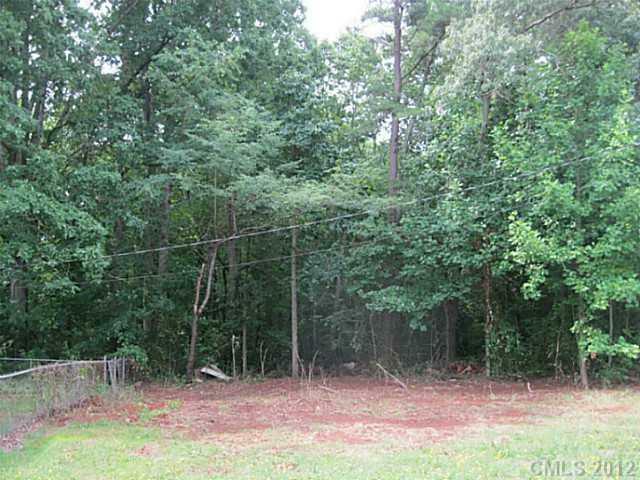 119 Fairhaven Lane Lot3, Cleveland, NC 27013 (#2094302) :: Robert Greene Real Estate, Inc.
BRING ALL OFFERS! Wooded lot closer to Troutman than Cleveland. Basement Lot Paved Street and underground utillities. 1500 sqft minimum for new modular and 1300 sqft for stick build. Bank Owned. Short drive to exit 42 & 45 off I77.